People want to wake up feeling refreshed and the ease of preparing for their busy day with minimal efforts. This leaves a positive impact on how they feel when they walk out their door to face the world. The Beauty Industry is always growing and expanding, allowing artists to develop new ways to help people recreate their salon experience in a moments notice, keeping that fresh look alive. We see this with the availability of Micro Blading, Micro Needling, Permanent Makeup, targeted Skin Care to combat environmental damage, Derma planning Facial Treatments, as well as Hair Coloring & Design. This profession is about helping people approach their day with confidence. My passion for this industry has opened doors for me to be able to help people get ready for their busy day with as much ease as possible and achieving noticeable results. Allowing them freedom from worrying about having lasting makeup and healthy glowing skin while accommodating their demanding schedules. I never realized how these years of training and studying body frames, facial shapes, skin tones, lifestyles and personality types would impact the hundreds of people I have worked with over the years. Not to mention, learning and applying the science behind this industry. My 7th grade science teacher would never believe how much formulating I use, since this was my least favorite class in school. I’ve learned to appreciate the scientific study of the human canvas and nature, I find it very fascinating. Clients have come to me seeking permanent makeup from burns leaving them with skin graphs on their faces needing their brows and lips drawn back on along with eyelash simulation. This is where a dotted technique across the lower and upper eyelids along the lash line can give the illusion of hair where they have none. If you see someone who has been through a fire their skin actually appears as though it melts and their features can be lost at different degrees; depending on their exposure to the heat or flames. It is very common to have clients wanting permanent eyebrows who are looking at going through chemo or radiation treatments due to cancer. There are many illnesses and medications that can cause hair loss as well. Stress is also a growing factor in women seeking out lasting brows as well as the natural aging process. Women come to me wanting brows because they are tired of drawing them on and getting them crooked. I can draw them new brows and help lift the eyes by creating an arch and adding their lost tails. Some women seek me out, to add a natural brightness to their lips and put back their missing cupids bow along with their disappearing lip line. Giving them a more youthful or fresher appearance. Micro Needling has become more and more useful in helping men and women with scar tissue. This technique has helped my clients who’s skin has hypo pigmented and now they have white patches or hard knots that have formed under the surface of their skin. Needling helps the skin to stimulate its own natural repair mechanism adding in hues of natural skin color reformation and breaking down the knots underneath the skin. This allows for more of an even skin tone and smoothes the crator type cavities that formed around the injury to the skin. God has blessed me with the gift of being able to help others. I love what I do and I am very thankful that so many people have put their trust in me! When clients leave my studio feeling refreshed, it makes all the challenges I’ve faced in life worth while! Clients inquire about targeting skin conditions for the same reason they are wanting makeup. I also have clients wanting help with teen and adult acne, as well as pre and post menopausal acne. 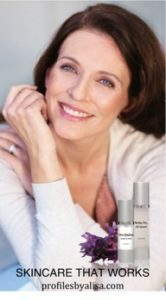 We are finding more men and women seeking anti-aging skin care products and facial treatments due to environmental breakdown of our skins elasticity. These concerns and more, are what led me on an extensive search that connected me with a plastic surgeon who takes natural botanicals with no preservatives, from our environment, to create these wonderful skin care formulas for all skin types and age groups. This high quality skin care line is designed with the sensitive skin type in mind, ranging from the young to the mature. 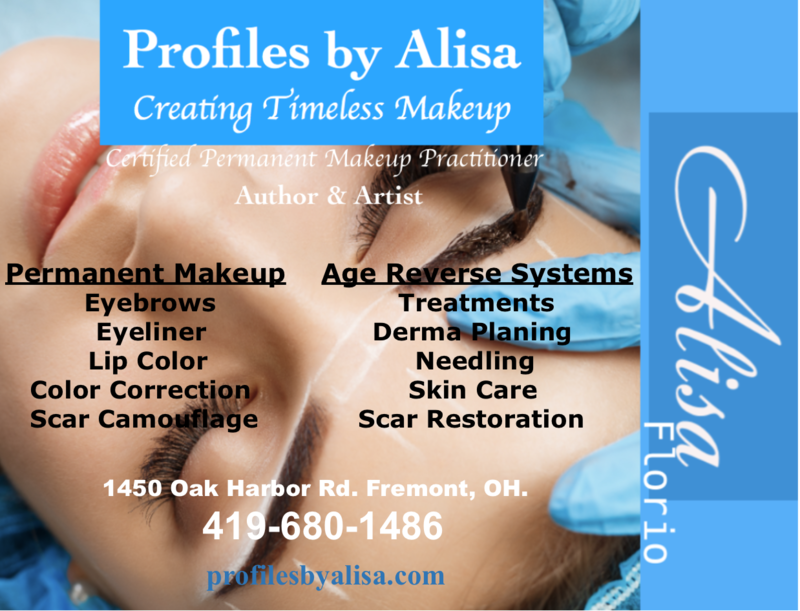 My clients come to me looking for micro blading, permanent makeup, needling, skin care solutions and treatments, or life-coaching. I consider the time my clients take to spend with me “a special privilege.” This is a time to serve them and meet their needs. I believe people look for that special place they can walk into and know the person inside cares about what’s going on with them. They feel confident that this person will listen to their concerns and truly help address each of them one by one. I have had the awesome opportunity to work with clients and artists from around the globe and I too am wanting to travel the world by incorporating my passion and the knowledge I continue to gain over the years. My experiences give me the ability to apply my artistic abilities in a more personalized way for each client. By understanding color theory, skin canvas, textures and symmetry movement this has given clients that special touch of custom designing to meet each persons needs. My goal is to help you feel confident by applying skilled knowledge & implementing a plan of action for you. I am so thankful for having the luxury of working with artists, coaches, plastic surgeons, doctors, dermatologists, aestheticians, and so many other great people throughout the years. This has expanded my understanding and appreciation of the unique value that we can add to the lives of people through the beauty industry. The reason for my success is a great God and the energy clients & I share with one another. The people whom I have crossed paths with, have helped me reach goals and dreams, adding to a sense of purpose! 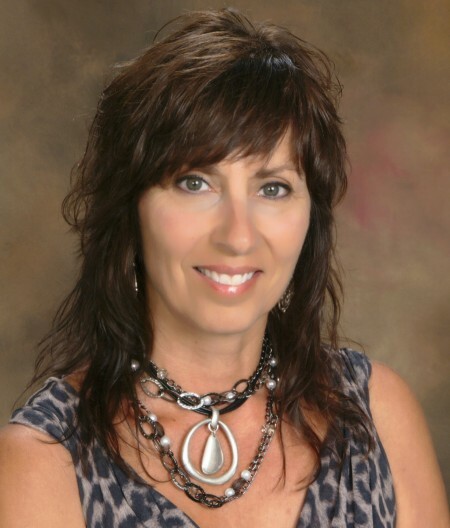 Certified Trainer in Permanent Makeup, Color Theory, Color Correction and tattoo removal. Training in Dermaplanning. Earning advanced Certifications from artist & technicians worldwide. Continued education in micro needling, permanent makeup, hair design & color, facial & skin treatments and regimens to help combat aging, acne, rosacea, puffy eyes,dehydrated lips and more.